A memorial service has been held in Japan to mark 70 years since the atomic bombing of Hiroshima. The United States targeted the city near the end of World War II, killing 140 000 people. Speaking at the service, Prime Minister Shinzo Abe says he wants to use the anniversary for good. 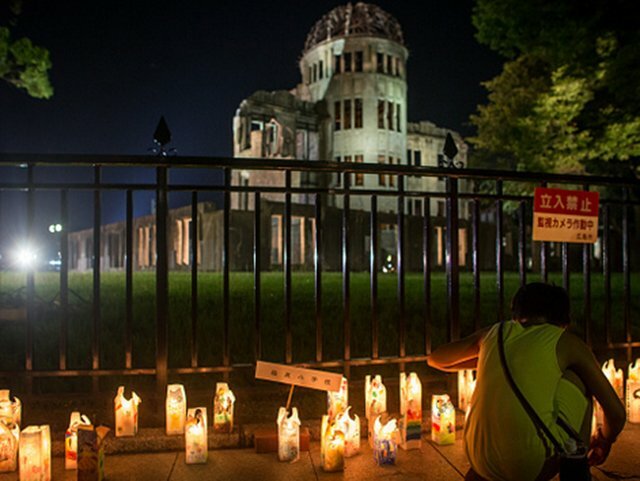 "Japan intends to [work towards] a world without nuclear weapons. With the co-operation of both nuclear powers and the non-nuclear powers and that result translates in us proposing a new draft resolution at the United Nations this Autumn," he said.